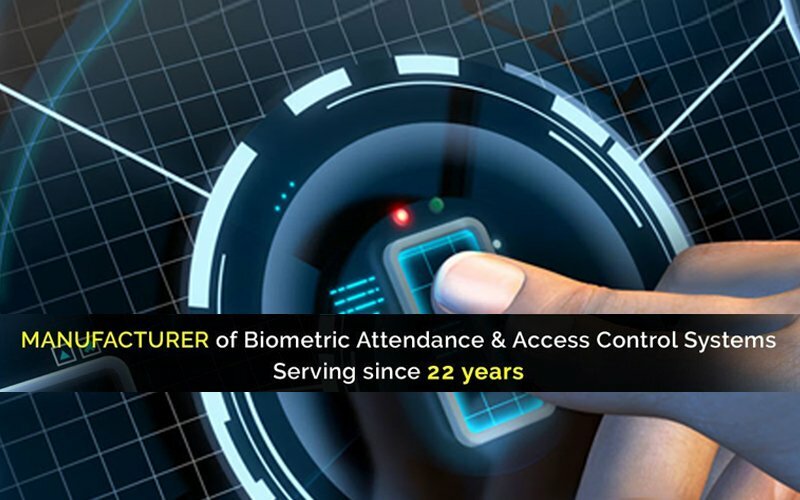 With multiple installations across the nation, Biometric Attendance machines help to get the centralized data at your head-office with ease. Time Office Software from Star Link is linked with the Payroll Software which processes the salary of every employee with a single click of mouse at the end of every month. 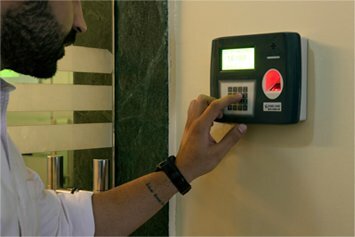 The Data Push Technology of Biometric Attendance systems from STAR LINK helps to get real time data at your server. Even you can get their notification on mails. Implementation of Time Attendance Machines and Biometric Softwares, the paper & pen usage is removed which directly reduces the man power and costing as well. Since Biometric is a physiological feature of any human being, it is next to impossible to cheat on any biometric machine for attendance. 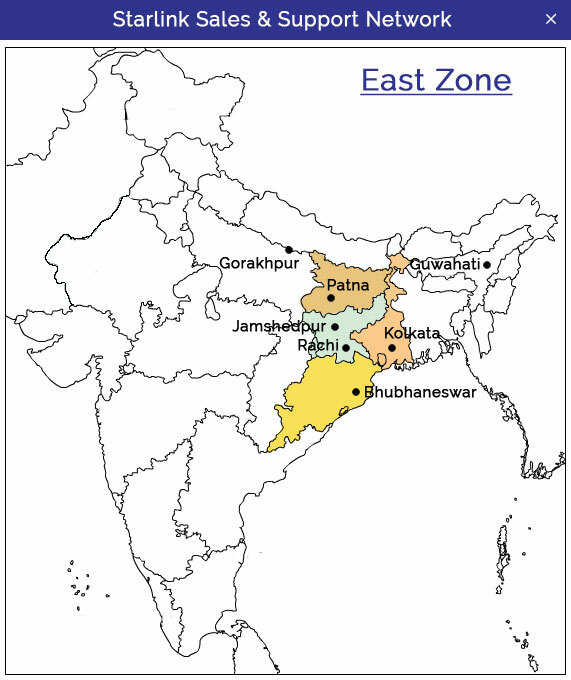 STAR LINK provides 24x7 support policy depending on the nature of the technical glitch faced by the clients. 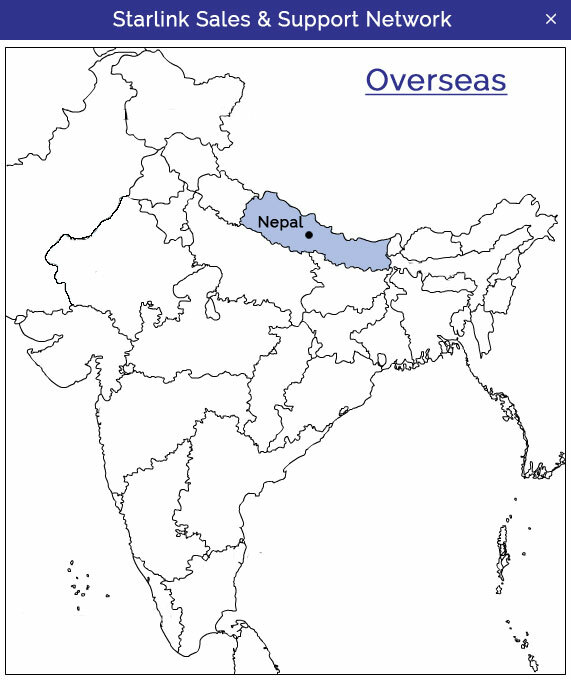 Our highly experienced support Engineers are spread PAN India to cater our users through On Site or Off site support. 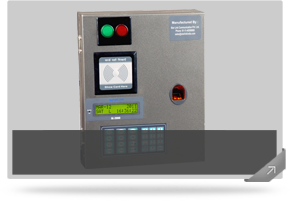 STAR LINK offers Customized solutions depending on the requirement of the customers. Our Design and Development team work closely with other team to help customize Hardware/Software as per the demand. 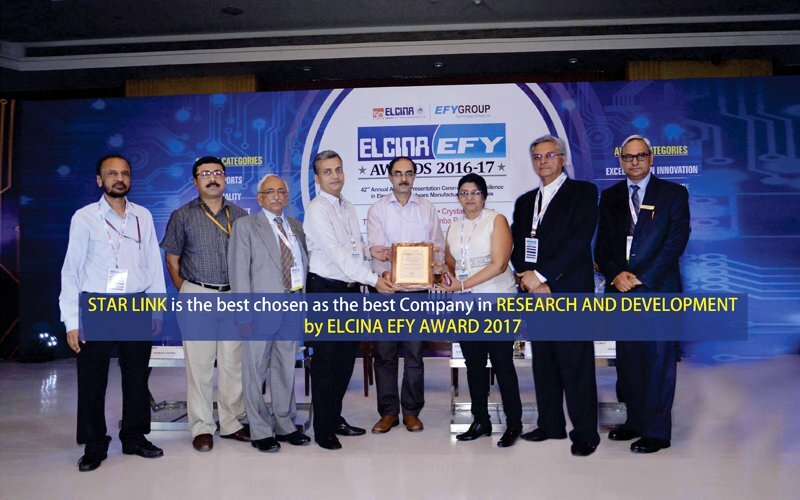 Being Indian Manufacturer, STAR LINK has its in-house design and development team which works meticulously to incorporate latest technology into their systems and solutions. We stand tall in grabbing the latest trend, which technology has to deliver. 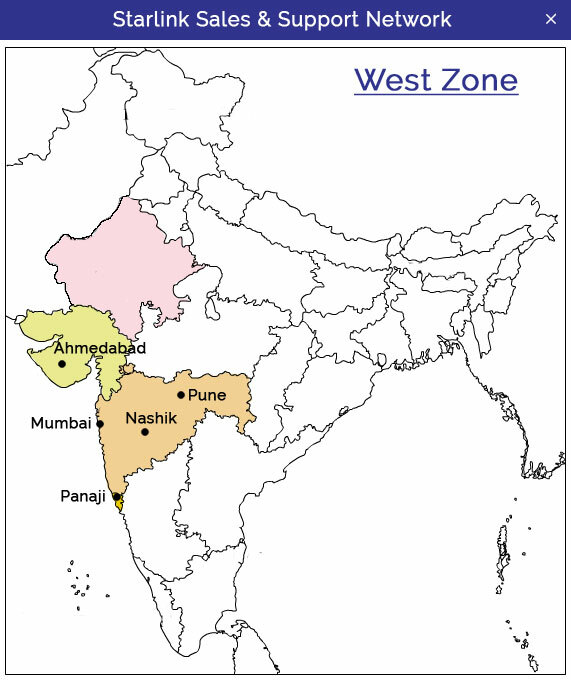 STAR LINK is spread across the nation with head office in New Delhi and Manufacturing unit at SOLAN. 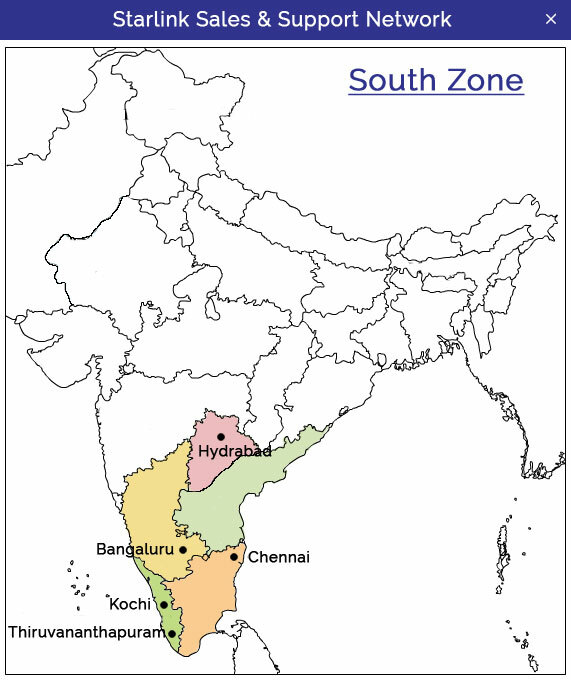 Our Sales and Support team cater different vertical of the industry across the Nation. 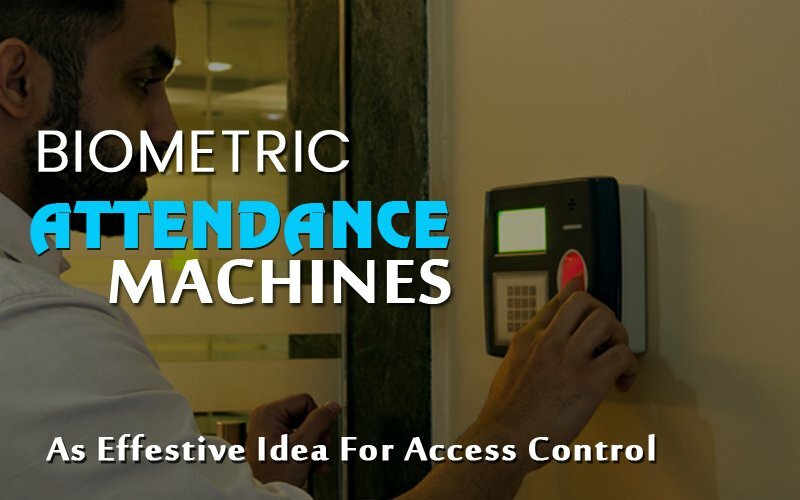 Biometric Attendance Machine including Time Attendance Software and Payroll Software can help any work place to boost their employee efficiency and manage the workforce with simple click of a mouse. STAR LINK also provides customized solution to their customers as per their requirement and budget. 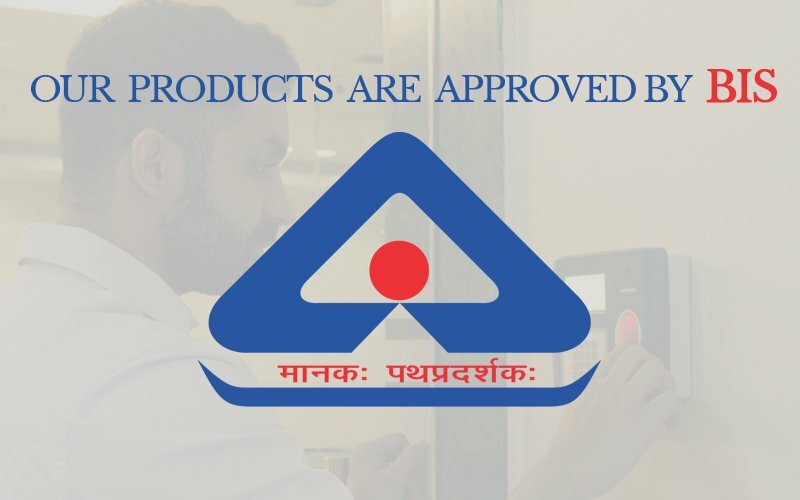 It helps them to serve their purpose efficiently, if standard features and application of our biometric products (i.e Fingerprint Attendance Machine and Biometric Machines) does not fulfil their requirement initially. 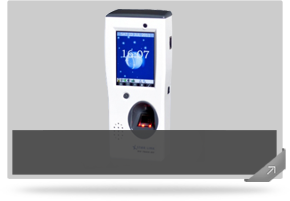 Star Link changed our view of managing attendance through their state-of-the art device. It has now become more easier to streamline our work force accordingly. It has been our pleasure to work with Star Link as they were pretty responsive for my queries and problems. They were always available timely and friendly. Star Link has provided us the recent technology for attendance management.Their approach toward their services and support are awesome. I would suggest Star Link for attendance management to any of the Industries where is large number of employee. STAR LINK will definitely solve your problem with ease. 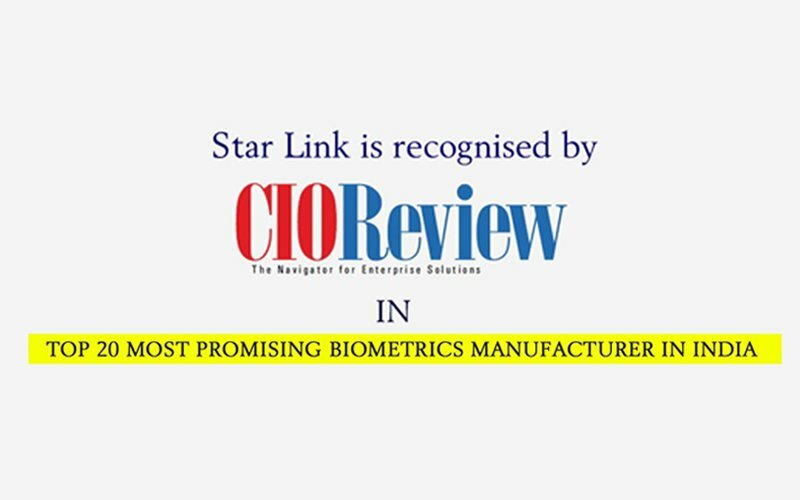 The level of experience and insight of latest technology makes Star Link the most reliable in the field of biometric access control & attendance management control. Exceptional Services and guidance shows commitment towards their professionalism. I really appreciate them for highest quality of work. Simply amazing! It solved our problem of attendance management. 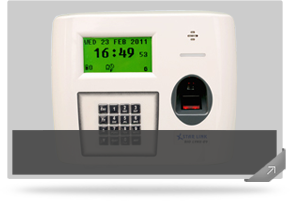 I would highly recommend Star Link for biometric and attendance control system. 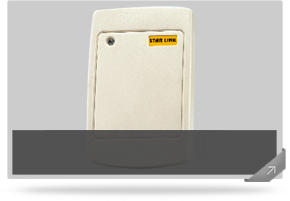 Star Link India is really a great and reliable source for biometric access control. I have been using its services for almost a decade and we cannot find any reason to criticize them. My experience with Star Link far exceeded my expectations, in products, in services, and in support. Yes, I will recommend them for Access Control. Quality work and friendliness is the reason why I chose to work with Star Link. Their service and support is excellent which makes them more reliable and trustworthy. Since we have installed the device of Star Link , it has become quite easier to manage attendance of employees with a simple click of mouse. Star Link India is really superb in their services. 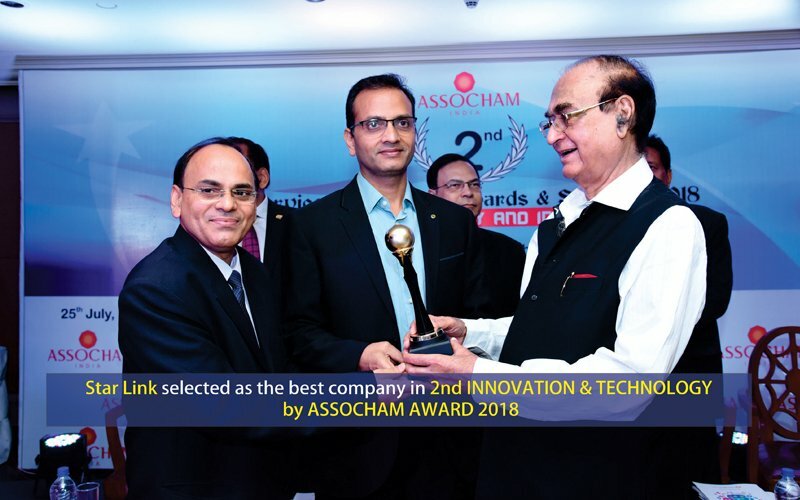 Their devices and their solutions are outstanding. I would highly recommend anyone. Star Link has provided exceptional service, They easily understood our requirement and incorporated the same in their own way. I strongly recommend Star Link for attendance system as they have expertise in creative work at all level of sophistication. Excellent workmanship and installation. 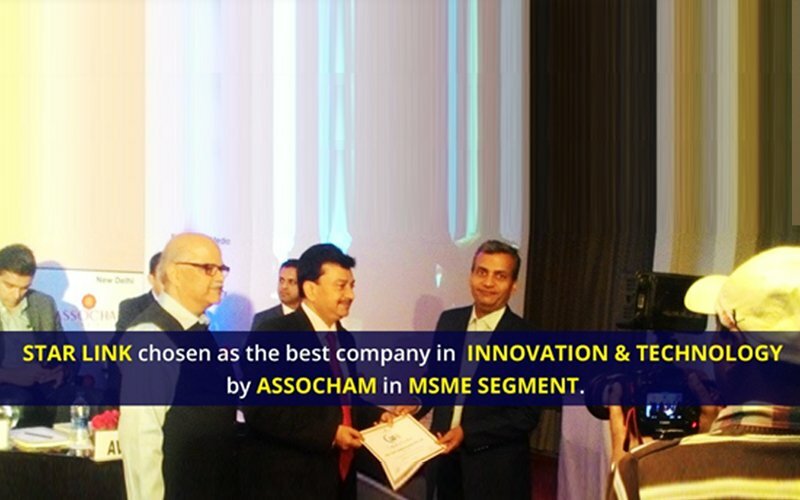 Helped us to manage our employees hassle-free. I would recommend to anyone. As a professional, I am very happy with the level of expertise Star Link has been able to provide us. 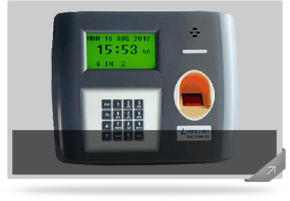 Still Thinking Why to Choose Biometric Attendance System ? help of Payroll Software you can manage the statutory complainces of every employee.